If you are seeing this page then you have successfully completed the renewal form. You should receive 2 emails, one from BPW and one from paypal. 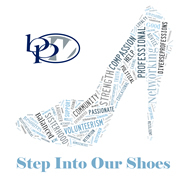 If you do not, please contact Amy Dinovo at info@BPWStPetePinellas.org.